HHP struggled with drug addiction, depression, wife reveals - SABC News - Breaking news, special reports, world, business, sport coverage of all South African current events. Africa's news leader. 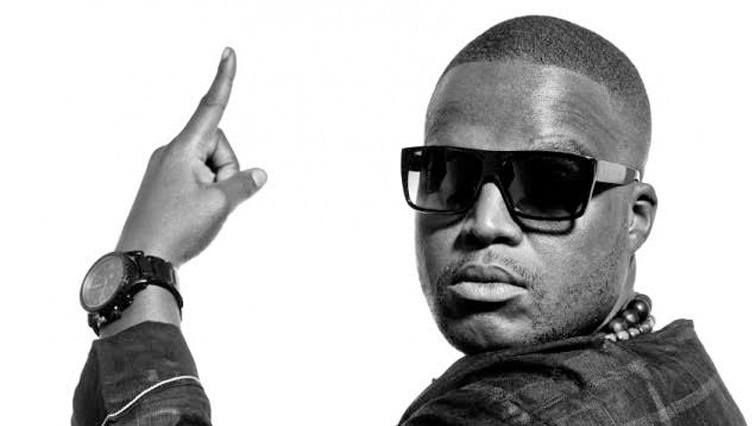 HHP died on Wednesday last week at his home in Rand Park Ridge in Johannesburg at the age of 38. Lerato Sengadi, the disputed wife of the deceased Hip Hop artist Jabulani Tsambo known as HHP, has filed papers in the High Court in Johannesburg to interdict his funeral in Mahikeng this weekend. The Tsambo family has been at loggerheads with Sengadi since HHP’s death last week, even releasing a statement to say she was not his wife. In court papers, Sengadi says she entered into customary marriage with Tsambu in February 2016. This comes as a memorial service for HHP continues on Thursday in Mahikeng. Sengadi wants the court to force Robert Tsambo, HHP’s father, to give her information of where her husband’s remains are. She also wants the family to release the body to her, and to stop the funeral due on Saturday. She wants the court to give her the right to bury the corpse on the date and place deemed suitable by her. She also wants all goods, properties and documents of the deceased taken from their matrimonial house in Randpark Ridge be handed back to her. Meanwhile Lerato Sengadi has said that HHP was a drug addict. This is contained in the papers filed in the High Court in Johannesburg where Sengadi is trying to interdict HHP’s funeral planned for this weekend. Sengadi says Tsambo struggled with drug addiction and depression, but refused to check-in to rehab a number of times. Sengadi goes into detail about Jabba’s addiction saying that he refused to go into rehab a number of times. He drank excessively sometimes and he even cheated on her. Sengadi gave details of how she was married the same day lobola was paid for her. The wedding was a surprise and it was video recorded. This entry was posted on 01 Nov 2018,03:48PM at 3:48 PM and is filed under Lifestyle, News, Homepage Latest Stories Slider, Homepage Featured Story Slider. You can follow any responses to this entry through the RSS 2.0 feed. Both comments and pings are currently closed.